If you have not seen this already, please take a look at the National Speleological Society’s (http://caves.org/) web pages in the Youth Group Liaison Committee’s (http://caves.org/youth/index.shtml ). There is information on that page you will need to know and may find useful when planning your cave exploring activity. · The Crew’s/Troop’s party should not exceed 16 members including “Two Deep Leadership”. · All members of the party are expected to practice Leave No Trace ethics and good Land Owner Relationships. · All members of the party must follow the instructions of the cave guide. · The Unit’s adult leaders are responsible for the discipline and behavior of all the Unit’s members. If you have any questions about this list, please feel free to let me know. All participants should be in good physical condition. 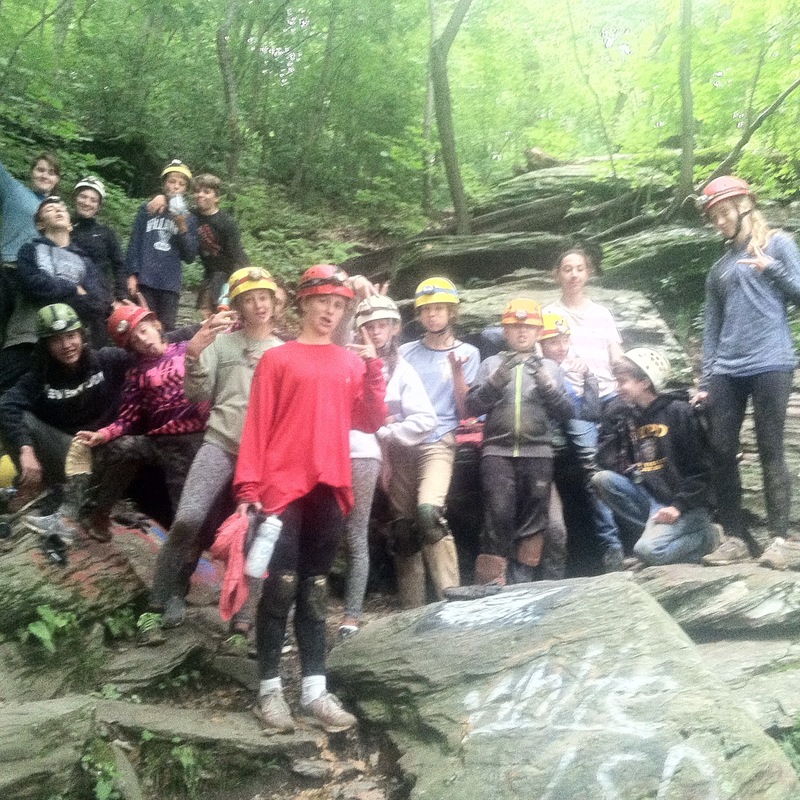 Caving is a physically as well as mentally demanding activity. All participants should be within the “Maximum Allowable Height Weight Ratio” chart. Less than 60 inches will be individually determined by the Trip Leader. We ask for a $20 per person donation to Youth Opportunities Underground (www.youcave.org) for the trip and the use of a helmet and headlamp. This helps us with gear maintenance, cleaning, replacement, and continues to provide this program to all youth groups and youth organizations. All our guides are volunteers. 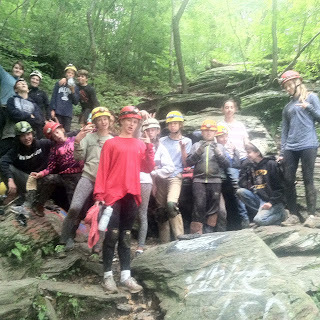 Make your Troop awesome with cave exploring as part of your program. Make my resources part of your Troop’s program.